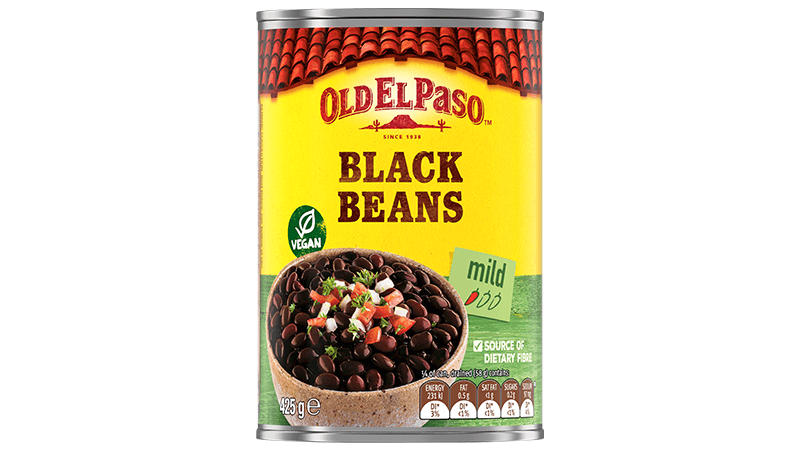 This recipe for Huevos Rancheros from Old El Paso™ combines our Black Beans and Mini Tortillas with other Mexican ingredients like long red chilli, garlic and cayenne. Add fresh ingredients like spinach leaves and coriander and you have a delicious Mexican-style breakfast. This meal serves 5. Heat a little olive oil in a frying pan and cook garlic and chili over medium heat for a minute. Add tomatoes, passata and beans and cook for 5 minutes or until thickened. 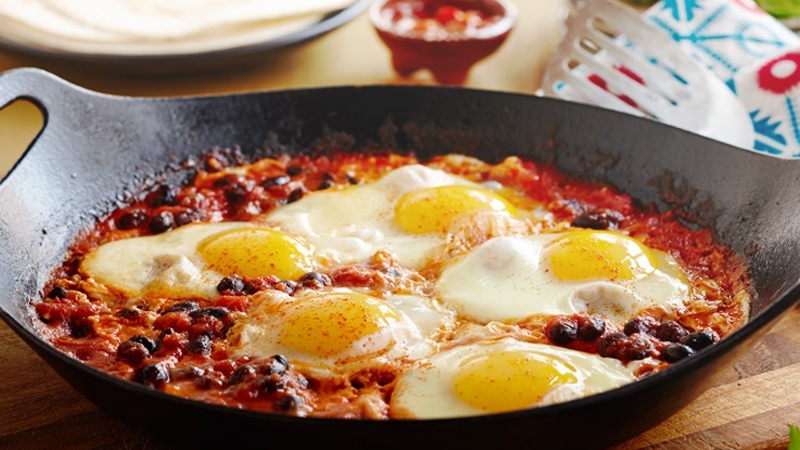 Crack the eggs into the tomato mixture in frying pan and cook over low heat until eggs are cooked to your liking. Cover pan with lid to help eggs cook through. Sprinkle eggs with cayenne pepper. 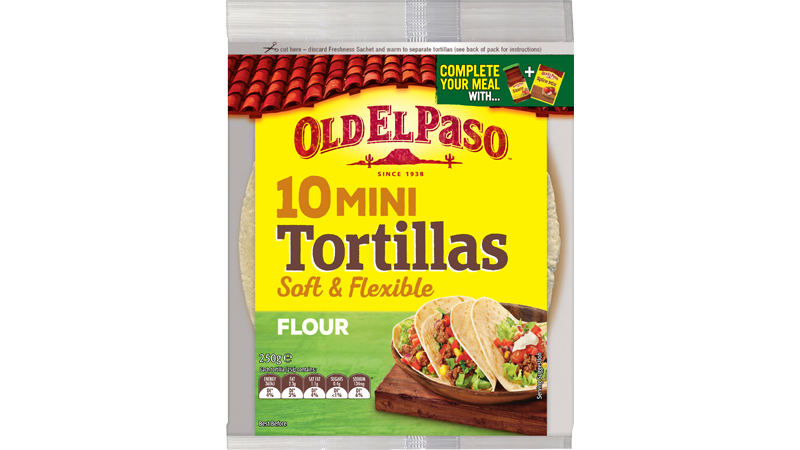 For delicious pan toasted tortillas, heat a non- stick frying pan over a medium heat and brown each tortilla for 10 seconds on one side only. Wrap in a tea towel until ready to serve. Place toasted tortillas, spinach leaves, coriander and feta on a board or platter. Bring the pan of eggs to the table and allow everyone build their own breakfast Soft Tacos just the way they like it!